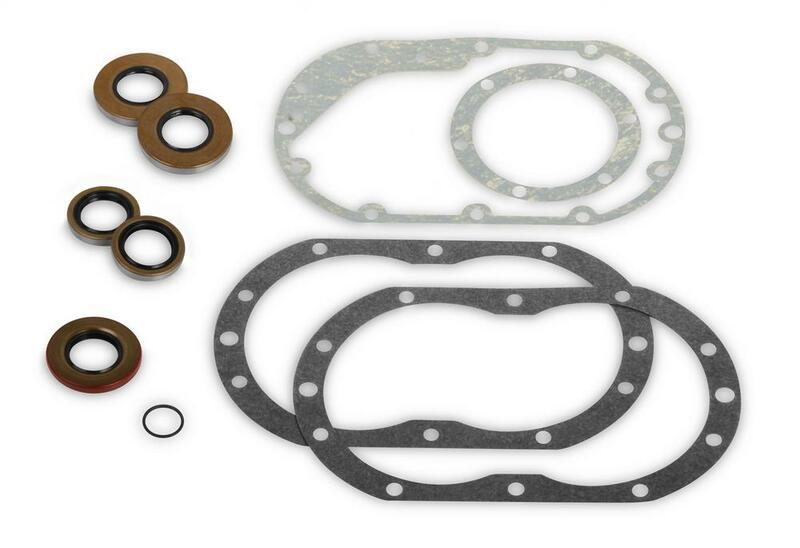 If you're rebuilding or taking apart your supercharger, then you will need these Weiand supercharger gasket sets. They include the necessary gaskets and seals to keep your supercharger operating at the proper boost levels. Available for a variety of Weiand superchargers, these Weiand supercharger gasket sets will provide you with quality gaskets and get you back on the road quicker.